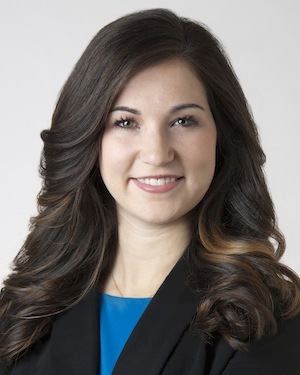 Laura Williams has joined Regions Bank as a wealth advisor in its Music Row Sports and Entertainment Division. In her new role, Williams will focus on total wealth management for high net worth individuals and families focusing on estate planning, retirement planning, investment management, personal insurance needs, and others. A native of Birmingham, Ala., Williams earned her B.S. in business administration, her Masters of Accountancy from Auburn University, and her CPA in 2012. She began her career as a tax associate and before joining Regions, held a position at the Birmingham firm Sellers, Richardson, Holman, & West, LLP.